Charles Cobb worked as a SNCC field secretary in the deep South in the 1960s freedom movement. 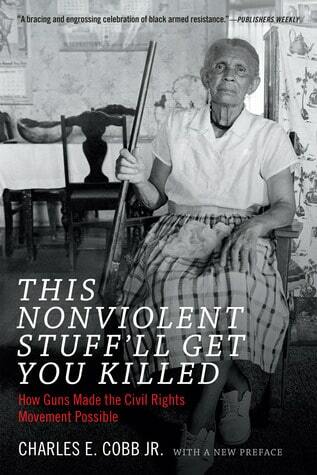 Grounded in that experience, this book is a clear look at Southern black traditions of self-defense and self-respect, and how they came together with a when non-violent students came to organise the South. I loved lots of things about this book, above all that like Morris, Cobb looks at the 60s as only part of a continuum of struggle, a history passed down. I think he definitely makes his point that within this history, there is no real dichotomy between nonviolent struggles and armed self defense, there was instead a community coming together in different ways in resistance. There never was an either/or as the movement played out, especially across the south. Young organizers may have come into communities with set beliefs of what they wanted to achieve and how they were going to achieve it, but they confronted there the life-and-death consequences of even small acts of resistance, along with the long existing experiences and networks built over the past decades of other kinds of resistance. They met fierce, intelligent people who had their own ideas of how to do things. 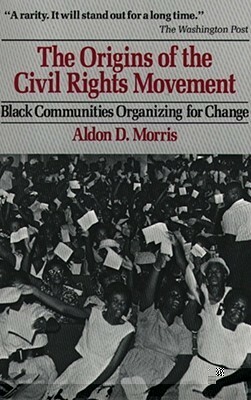 SNCC and CORE had to ‘earn’ the right to organize, and in the process, both their beliefs and those of the older adults they worked to organize would be transformed. It is to their credit that they were able to ‘earn’ the right to organise in these places, through respecting the people they went there to work with. So I loved the distinction between the ‘civil rights movement’, the 1950s and 60s effort to secure equal rights under law, and the the ‘Freedom Movement…a larger idea whose goal is the achievement of civil rights, civil liberties, and the liberated consciousness of self and community.’ (2) This comes from Hasan Kwame Jeffries’ formulation — too look into. To understand the role of self-defense the book addresses two important periods, the first the very beginnings of the country up through reconstruction. As Charles Cobb says, it all goes back to ‘the founding contradiction’, the founding fathers’ desire to continue in their ownership of slaves despite Declaration of Independence and the ‘Rights of Man’. And then the civil rights movement of the 50s and 60s. What is not to love in that? We need more of that. So it became complex when they moved into rural towns, and the residents of those rural towns organized to protect them. With guns. 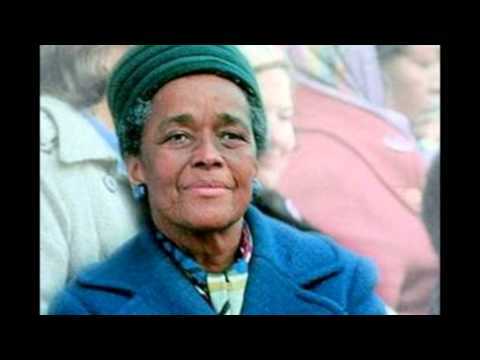 The wife of murdered Herbert Lee came up to SNCC’s Bob Moses at the funeral, and told him he had killed her husband after he was assasinated by local whites for organizing. SNCC could not control — nor perhaps wanted to– how the community as a whole would react. In Munroe, a black vet returned home with a steel plate in his head, snapped and killed his boss in a fight after being insulted in 1946. He was tried and executed, but Klan demanded his body for further humiliation when it was returned to town.To be dragged through the streets, lynched, mutilated, those klan things they do. 3 dozen armed men, all of them also veterans, gathered to guard the body and ensure proper burial. This is the same town the sit-ins started as early as 1957. Out of this town came well known activists Robert Williams and Dr Perry…a small town version of movement center. That and the fact you get the feeling that the Deacons and all the others standing guard over the ‘nonviolents’ were pretty badass veterans who inspired their foes with the belief they were prepared to kill them if it came right down to it. Above all, what the movement brought to those who participated in it, whether committed to nonviolence or with a rifle for self-defense, was self-respect and dignity. And I love how these communities embraced as their own the kids coming to press for social change through nonviolence. There is also a hint of how people saw this as a larger struggle, how it connected to international feeling, anti-colonial uprisings and striving for freedom. Medgar and Charles Evers following with intense interest the Mau Mau Rebellion and Jomo Kenyatta in Kenya. They decided armed rebellion wouldn’t work, but Medgar named his first son born in 1953 Darrell Kenyatta Evers. There is more here, but I shall stop now. I enjoyed Charles Cobb’s book immensely.